VANCOUVER, B.C. 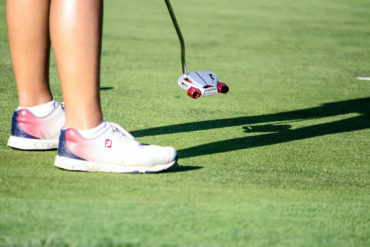 – Jennifer Kupcho shot a 7-under-par 64 during the opening round of the 105th playing of the Canadian Women’s Amateur Championship at Marine Drive Golf Club on Tuesday. Kupcho, from Westminster, Colo., carded seven birdies and an eagle on the par 5 13thhole during her round. She was close to recording an eighth birdie on hole 9 but, unfortunately, the ball lipped out. “The course was really scorable. 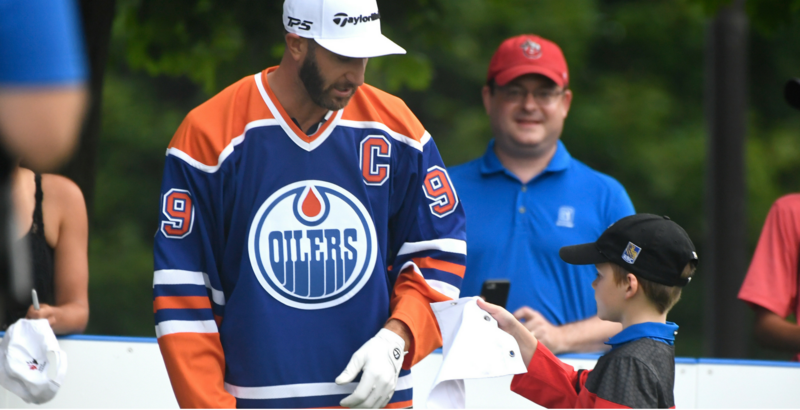 I was surprised from the practice round yesterday, it seemed like it was going to be difficult, but today I came out and it was just a really scoreable course,” said the current No. 1 ranked amateur golfer. The Women’s course record was beat earlier in the morning by Yealimi Noh from Concord, Calif.when she recorded a 5-under 66. Dylan Kim from Sachse, Tex. then tied Noh’s new record before Kupcho came in at 7-under to break the record for a second time. The initial course record was a 4-under 68 set by Annika Sorenstam in 1992 when Marine Drive co-hosted the World Amateur Team Championships in Vancouver where Sorenstam won the individual title. Yealimi Noh and Dylan Kim sit tied for second just two strokes behind Kupcho. Both players finished with 6 birdies and a bogey on their scorecards. Two players sit tied in fourth place at 4-under: Alyaa Abdulghany from Newport Beach, Calif., and Gina Kim from Chapel Hill N.C. 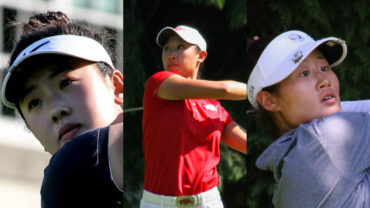 Team British Columbia leads the inter-provincial competition after the team consisting of Naomi Ko, Mary Parsons and Christina Proteau shot a combined score of 2-over par. Team Ontario sits in second at 5-over par. The 2018 Canadian Women’s Amateur title, the individual champion will earn an exemption into the 2018 U.S. Women’s Amateur Championship and – along with the low Canadian – the CP Women’s Open at Wascana Country Club on August 20-26, 2018.